PRICE REDUCTION! OWNER WANTS SOLD NOW!! 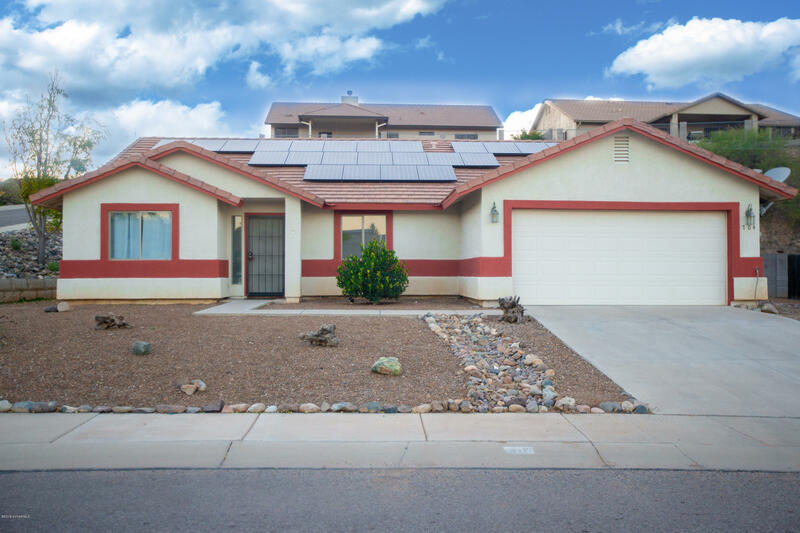 !DONT MISS THIS OPPORTUNITY TO OWN THIS BEAUTIFUL 4 BEDROOM, 2 BATH HOME IN A GREAT LOCATION! CLOSE TO SHOPPING AND RESTAURANTS. WALK INTO A SPACIOUS LIVING ROOM. OPEN KITCHEN WITH PANTRY, BREAKFAST BAR AND DINING AREA. KITCHEN OPENS INTO FAMILY ROOM. LARGE MASTER BEDROOM WITH WALK IN CLOSET. MASTER BATH HAS SEPARATE TUB AND SHOWER AND DOUBLE SINKS. FRESHLY PAINTED AND NEW CARPET. INSIDE LAUNDRY ROOM WITH WASHER AND DRYER. FENCED BACKYARD WITH COVERED PATIO. THIS ENERGY SAVINGS SYSTEM IS AN ASSUMABLE LEASE! MUST SEE HOME.